Abhishek Bachchan and Aishwarya Rai are one of the most unexpected couples in the Bollywood. Aishwarya was away from the big screen for a while, but now, she is doing her best making efforts to get back everything she owned before the fame and stardom. While, Abhishek, on the other hand, is calm most of the times. 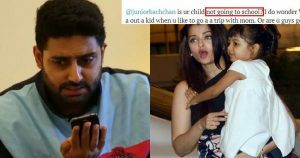 However, Abhishek Bachchan lost his cool on Twitter when a user went posing a rude comment on Aishwarya and daughter Aradhya. 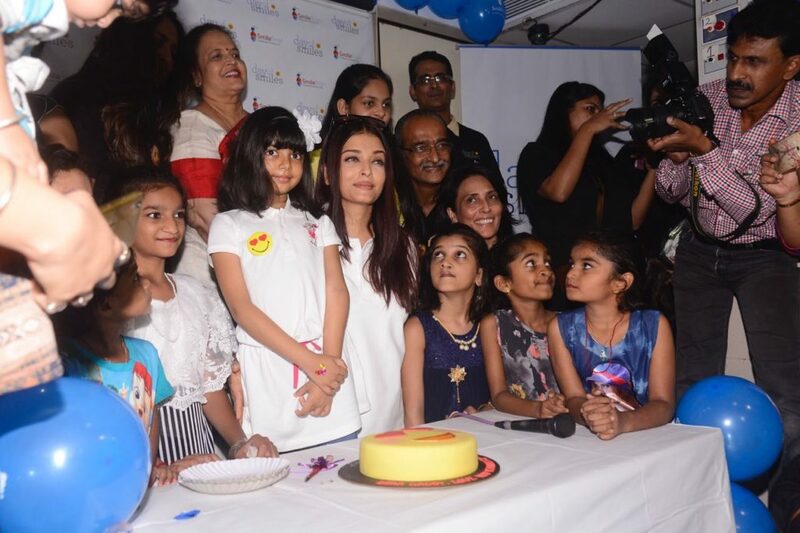 She asked him why his 6-year-old daughter Aaradhya was not having “a normal childhood” and whether he and wife Aishwarya Rai Bachchan were “going for beauty without brains”. This followed throughout the weekend after social media was flooded with pictures of Aishwarya and Aaradhya attending a wedding in Mangalore. The stubborn user didn’t give up her bait against and asked Abhishek to share a few “normal pictures” of Aaradhya. “A yeah the spelling Any thanks for the response . Most people think it but don’t have the guts say something. Maybe u guys should post some pictures of her as normal kid and not one always hanging on her moms arm,” she wrote. Amidst the ongoing backlash, she went explaining that she is “not from India” hence doesn’t know that schools remain closed over the weekend. She has since ‘protected’ her account, making her tweets invisible to those who don’t follow her. At the end of the day…. We are all reduced to just a tweet. Abhishek has definitely made himself a fine gentleman on Twitter. Share your opinions in the comments section below.